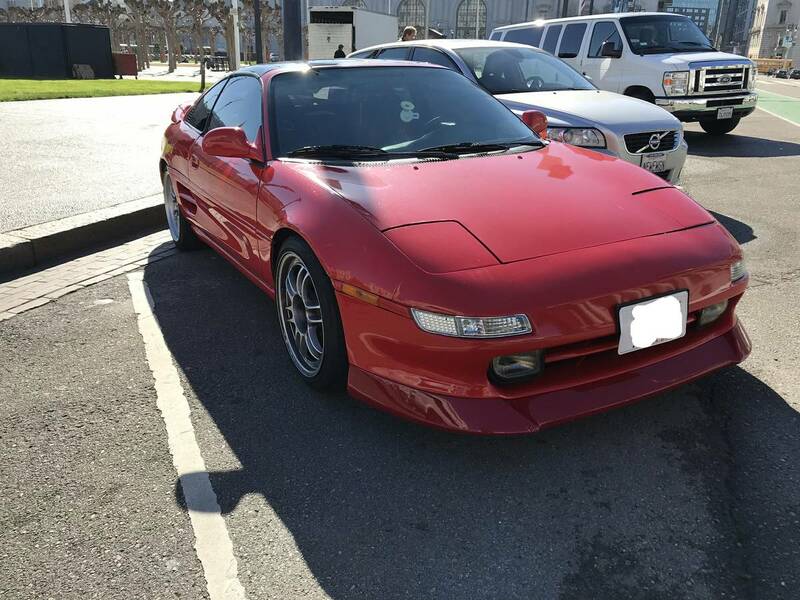 The second generation Toyota MR2 is at the top of our list of depreciated modern classics and will be until prices jump to indicate they've become a collectors item. The nimble rear drive chassis with excellent mid-engine handling works well and Toyota's turbo and naturally aspirated 4-cylinder engines are adequate in a straight line. 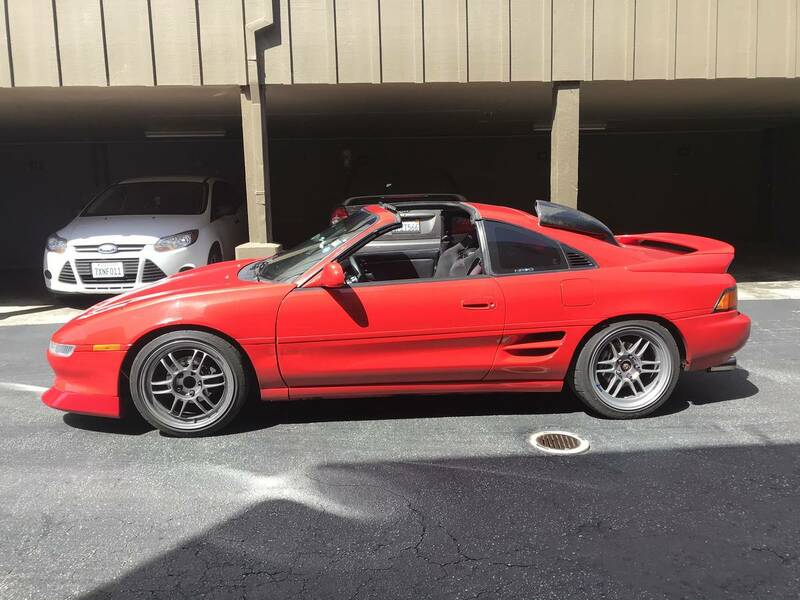 Find this 1991 Toyota MR2 Turbo offered for $7000 in Pacifica, CA via craigslist. Tip from SafetyFast. DIGITAL MULTIMEDIA VIDEO RECEIVERS UNIT BRAND " PIONEER"